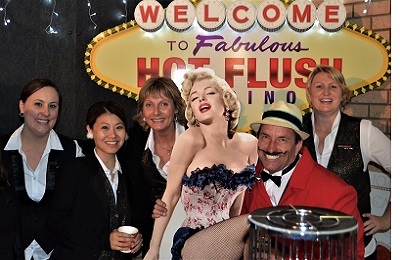 Hot Flush Casino is a Perth-based events company specialising in mobile casino hire. Our focus is on providing our clients with stylish equipment, reliable service and entertainment to remember. 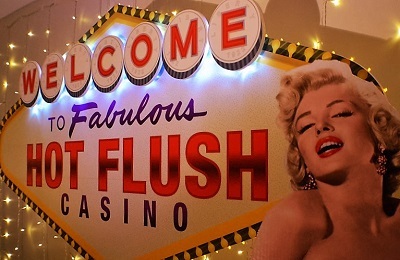 The concept behind Hot Flush Casino flourished from close observation of the industry and a passion to create something distinctive, stylish and vibrant. Sophisticated fun is at the core of the essence of Hot Flush Casino. It’s not only the hardware… it's the concept… branding... service… croupier staff… it's the entire presentation that’s different to most. Casino entertainment is serious business to Hot Flush Casino. We have $500,000 in “Hot Flush” currency and nearly $1.4 million in casino chips for guests with which to gamble. Pity the money is not real and the chips can’t be cashed in! 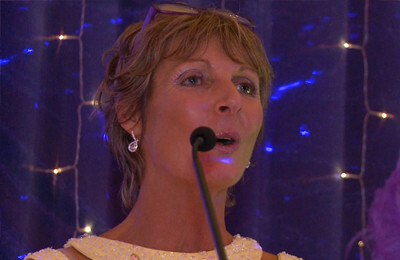 As a licensed Gaming Operator and Supervisor for 25 years, working at all three racing venues in Perth, as well as working in t­he fun casino industry since its inception, Michelle Nugent has first-hand experience and knowledge. You could even say she had a “box-seat” in the field of casino entertainment for decades. This allowed her to identify the need for something stylish and distinctive. 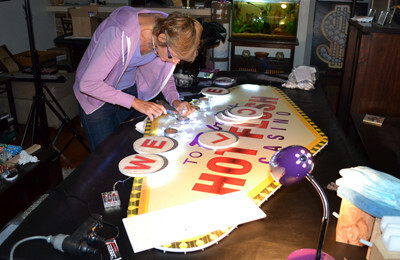 From the ground up, Michelle created and developed Hot Flush Casino. Everything from the concept, the look, the tables, the props, Michelle has also built. Throughout the process she had something really unique and sophisticated in mind. One of the reasons she kept it under wraps. It took three years. 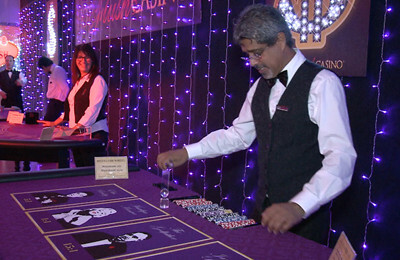 It has culminated in stylish and distinctive casino entertainment - the essence of which people love. Michelle knows precisely what makes a great casino party. After all, she just hosted one in launching this business. 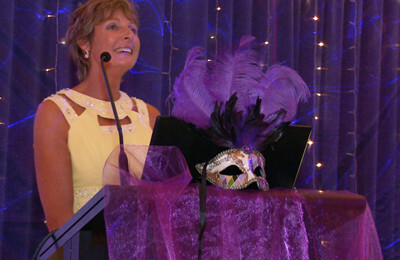 Michelle fully understands what it’s like to be a party host, an event organiser and stylist. This experience gives here the invaluable knowledge from which clients will benefit. 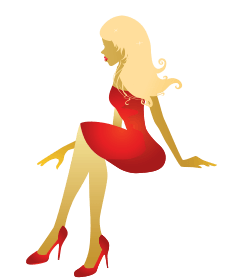 She is not sales oriented… but rather customer orientated. No hard selling or sales tactics involved. Michelle has enough confidence in the quality and sophistication of her equipment; enough confidence in her customer service style; and enough confidence in her dealers to know that Hot Flush Casino will sell itself. Part of the professional style and authenticity of Hot Flush Casino entertainment is the high standard of croupier staff. 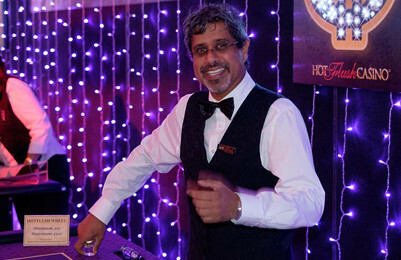 We engage the services of experienced or professionally trained croupiers. 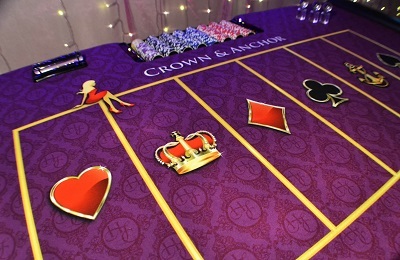 Most of our croupiers are either ex-casino or current Crown Casino dealers. Others have worked on cruise ships and worked all over the world. They certainly know how to deal and their skills are often acknowledged by guests. Hot Flush croupiers have worked in the field of fun casino entertainment. 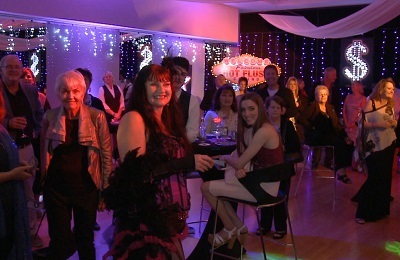 Interacting with guests, being engaging and having a bit of fun, adds to the party experience. 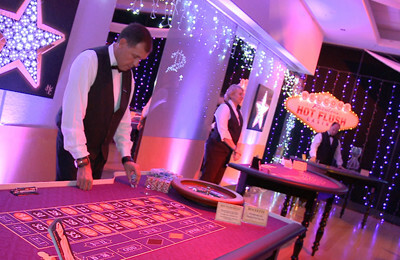 For stylish, authentic casino events, our croupiers are a must. The HFC team respect the passion, dedication and finances invested in Hot Flush. They know Michelle Nugent has created a fun casino business they are proud to endorse. Their enthusiasm for this particular casino party hire company is like none other. They have a deep commitment to delivering reliability and great customer service to all HFC clients­­­­. To find out what clients and guests are saying about us, check out our Testimonials, or to know the latest news, check out our Blog.